Every so often the Mountaineer Scouts have to leave their familiar surroundings and venture into unknown territory. 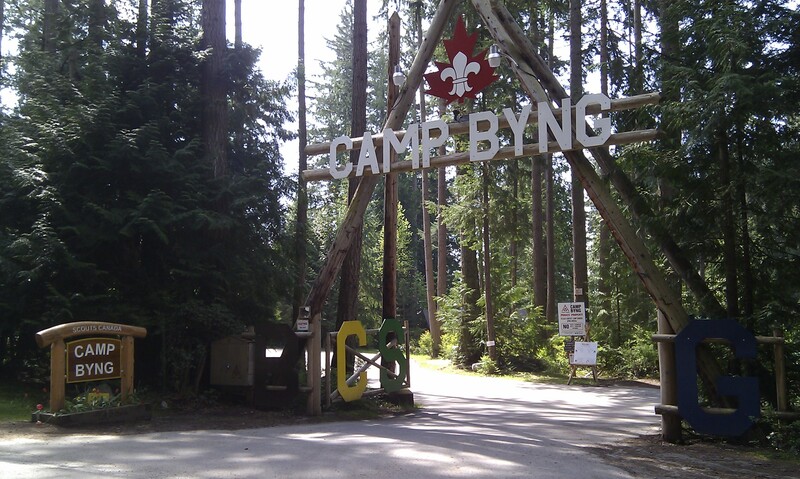 Here we attend the North Shore Area Troop Camporee at Camp Byng. A strange and unfamiliar environment for us: the camp is at sea level and there is no snow or ice anywhere to be seen. Well, let’s not let all this green scare us away…let’s give this a try! 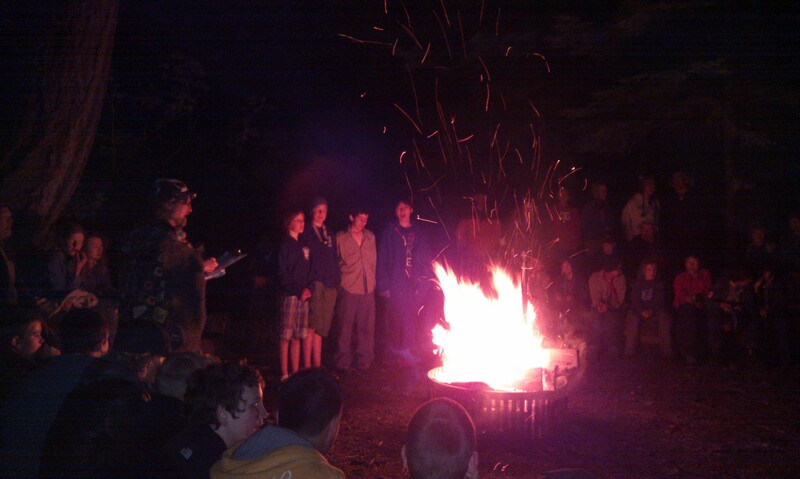 Time to meet our Scouting brothers and sisters that live below the tree-line. 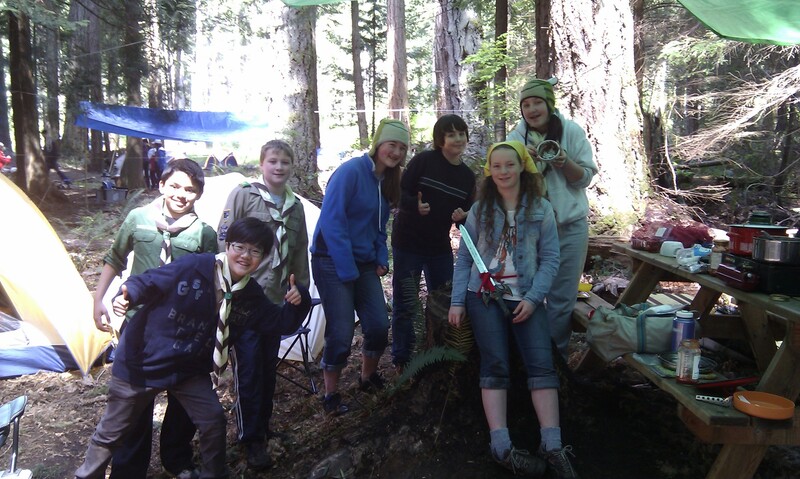 North Shore Area (North & West Vancouver) Troop Camporee held at Camp Byng on the Sunshine Coast. How do you spell “camping”? 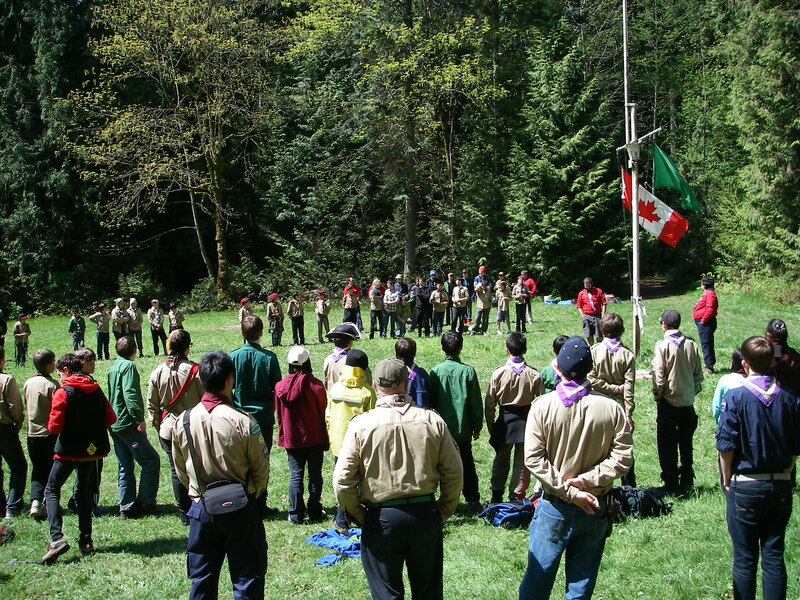 The 31st Capilano Scouts host me for “invite a leader to lunch” on Saturday. Guess who won first prize for this event? Hint: the 31st served chocolate fondue with strawberries for dessert! 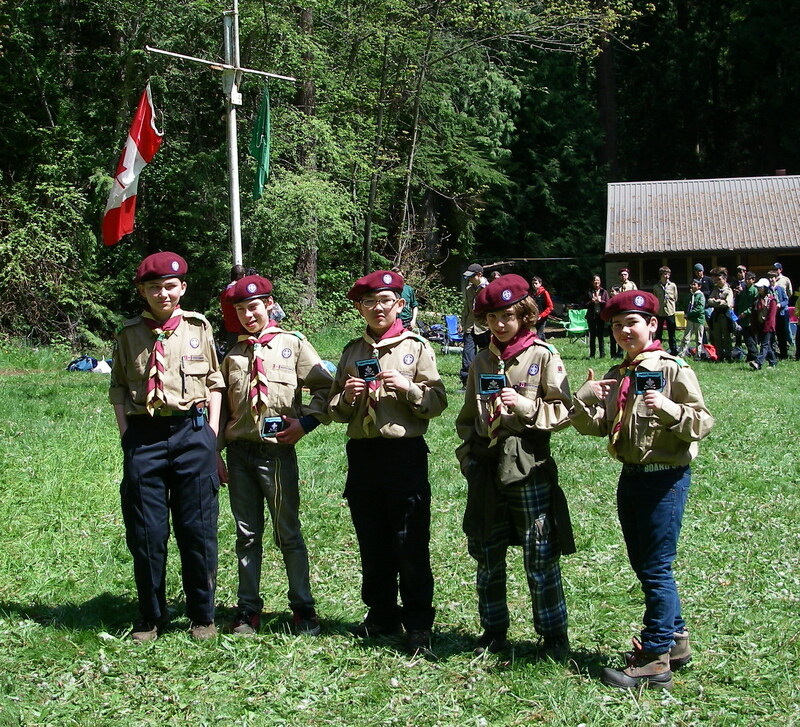 The boys from the 5th proudly displaying their official camp badges. 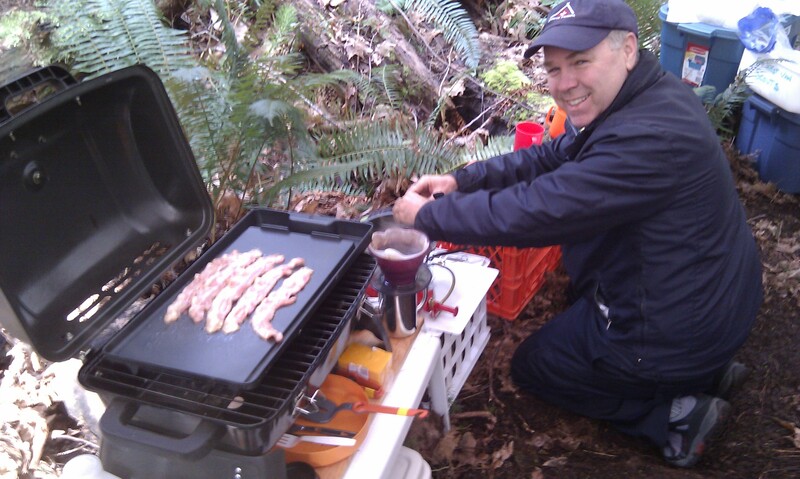 Posted on May 7, 2012, in Camping and tagged Camp Byng, Camporee, NSA. Bookmark the permalink. Leave a comment.